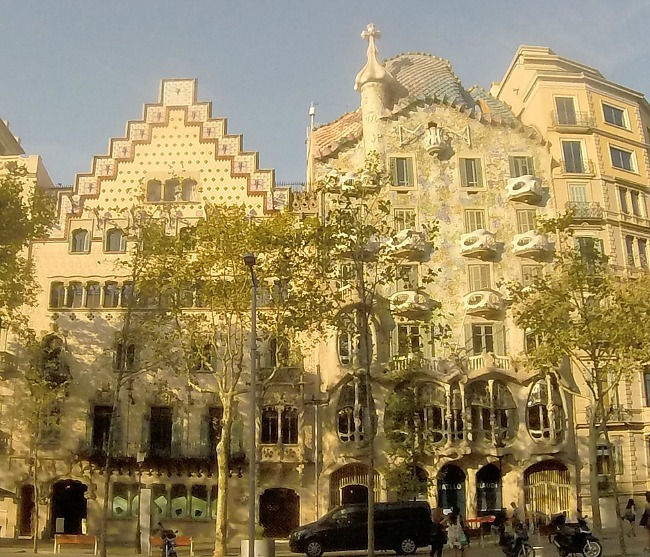 Our Disney Cruise Line Mediterranean voyage disembarked from Barcelona, Spain. We only had one evening and one morning to try to take in the attractions. There is so much to see! 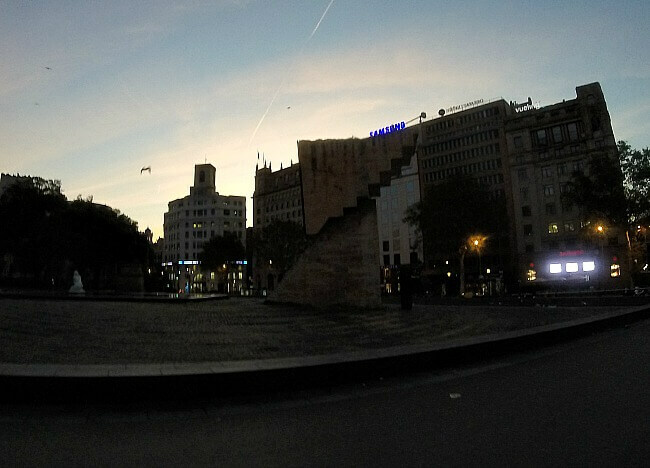 Our hotel was conveniently located at the Placa de Catalunya. 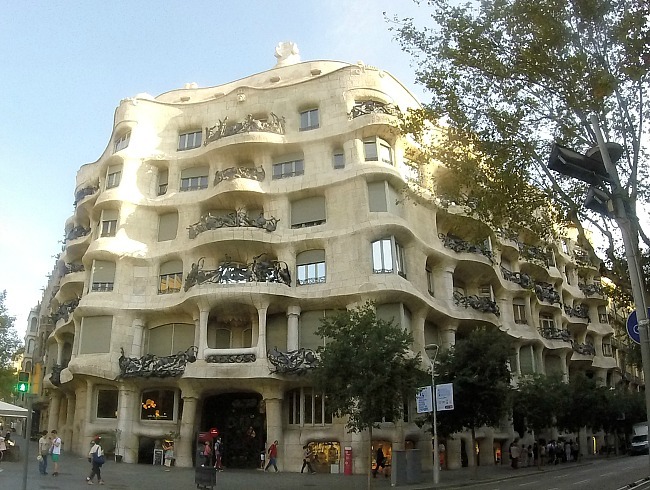 Gaudi’s masterpiece houses, La Rambla, and the Barri Gotic are all nearby. I wanted to see this and more, though. The best way that I have found to tour a destination is running. I can cover plenty of ground and can stop to enjoy the view whenever I want. Barcelona made for a wonderful run. After mapping out a route the night before, I set out early to see as much as possible. 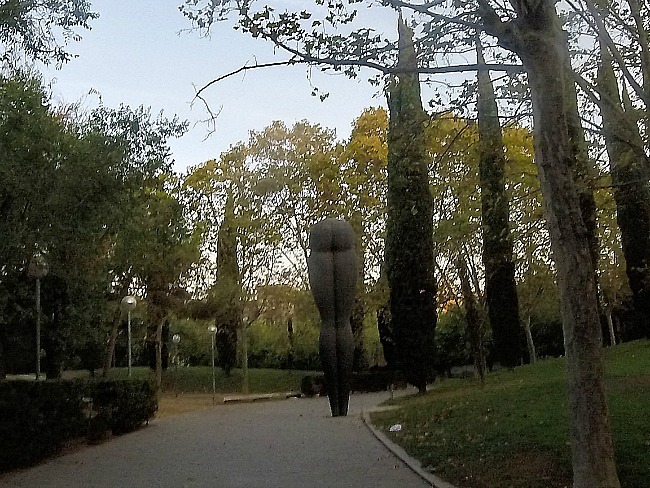 Here is what I saw on my Barcelona sightseeing run. 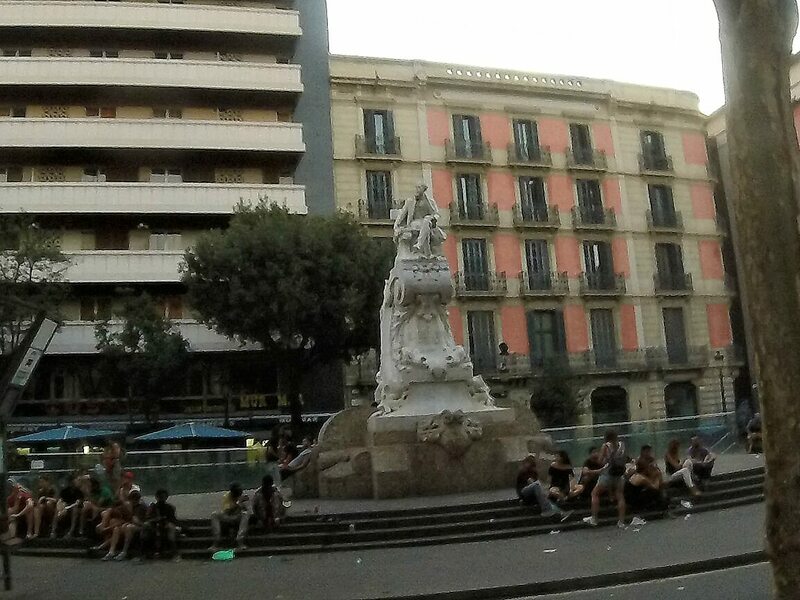 Placa de Catalunya (Plaza of Catalunya) is a major square where the medieval Barri Gotic (Gothic Quarter) meets the modern Eixample neighborhood. 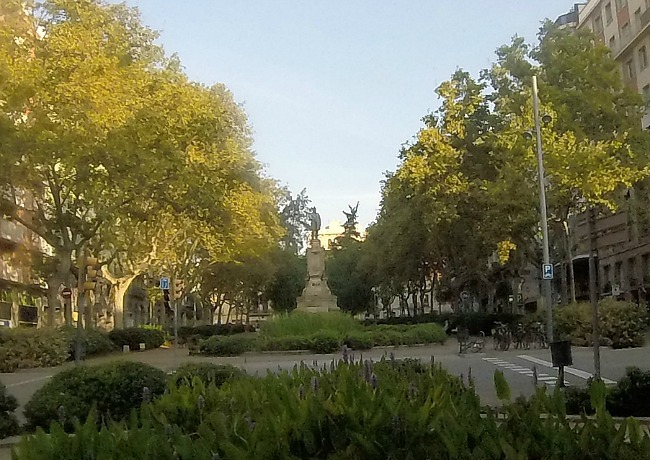 The Pedestrian only La Rambla runs through the medieval portion from the plaza to the harbor. 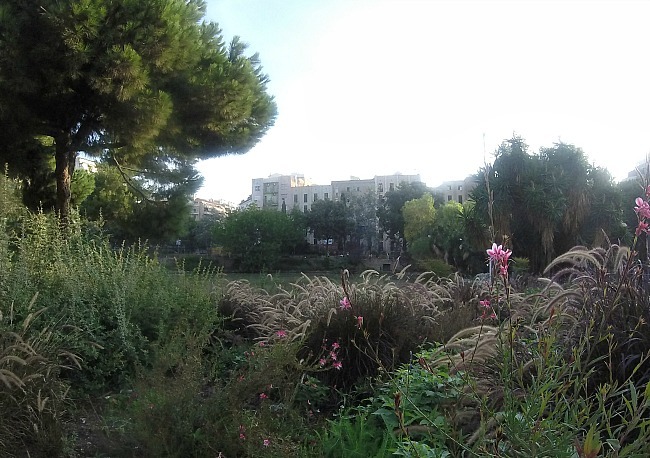 I love parks, gardens, and green spaces. 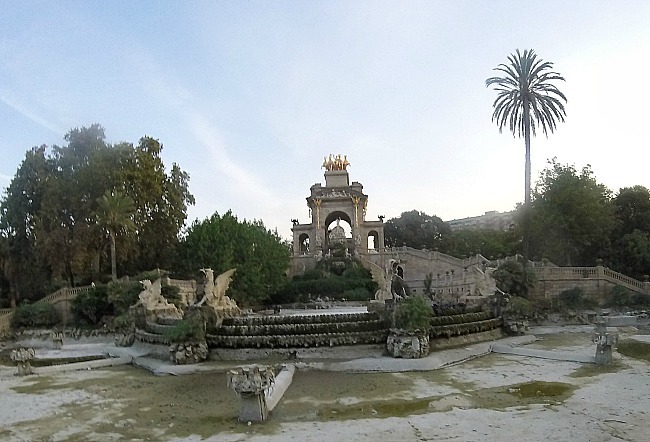 Parc de la Ciutadella fit this perfectly. 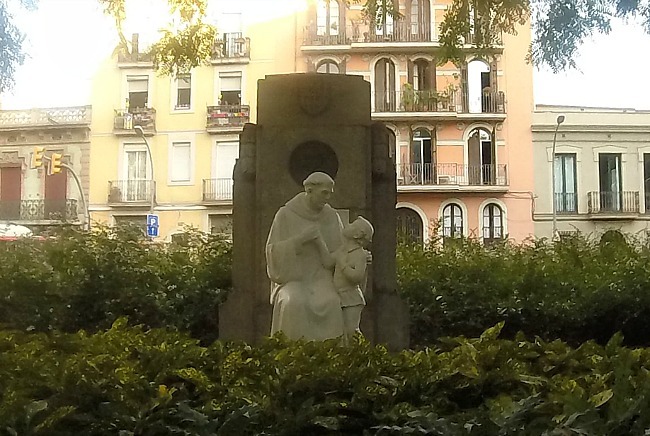 My Barcelona sightseeing tour would not be complete without it. 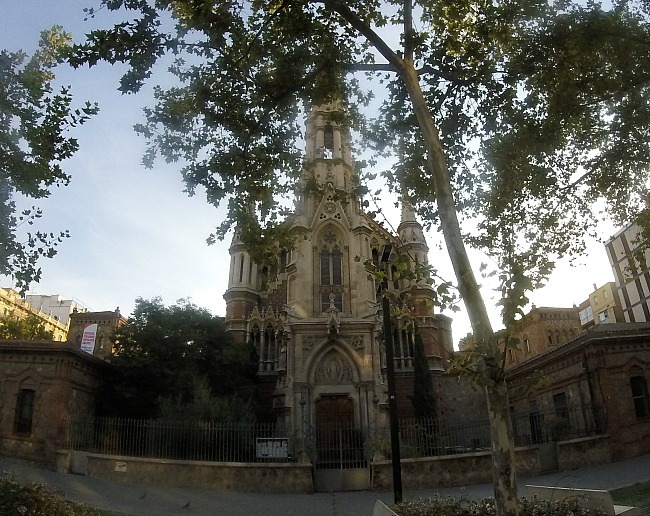 Leaving La Rambla, I turned north and twisted through the winding streets at the edge of the Barri Gotic. 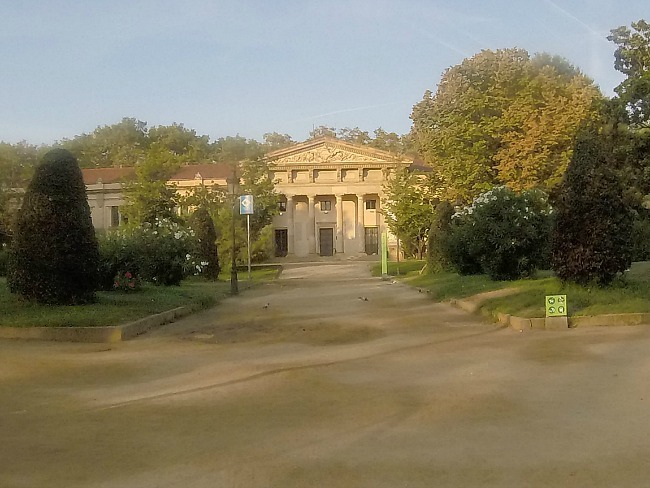 The Parc is at the far end of the Gothic Quarter. 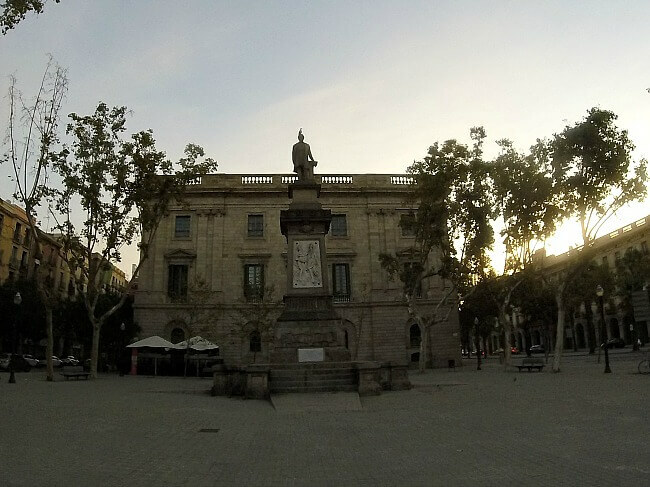 It is the home of the Parliament of Catalonia and the Barcelona Zoo. I can also not pass up an opportunity to see beaches and water. Continuing north along the coast, I was rewarded with a brilliant sunrise over the Mediterranean. 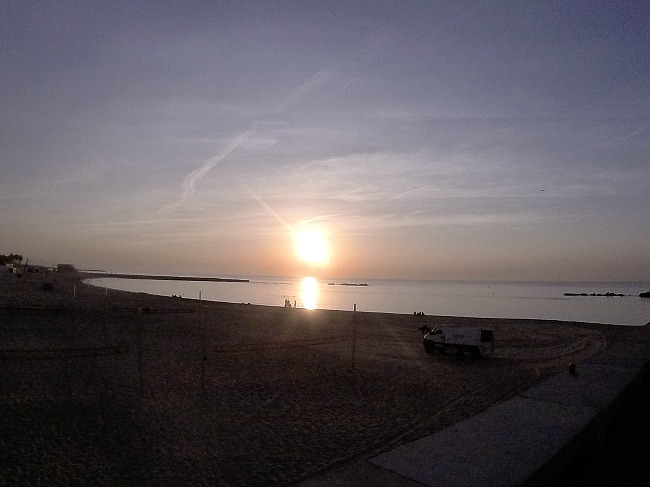 Barcelona has amazing beaches. This was new to me. 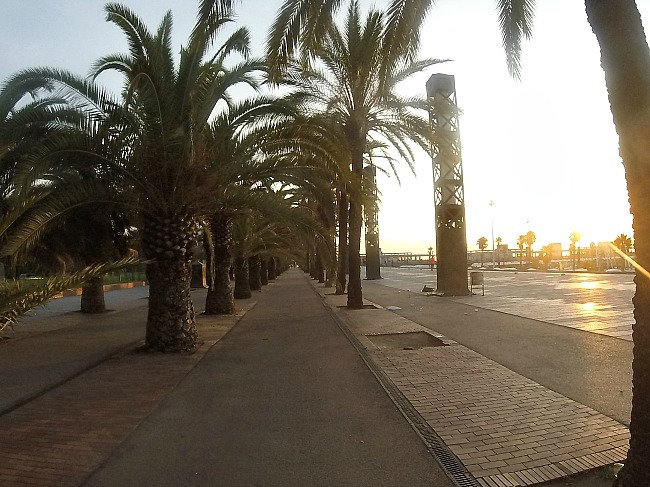 I am glad that I added it to my Barcelona sightseeing run. 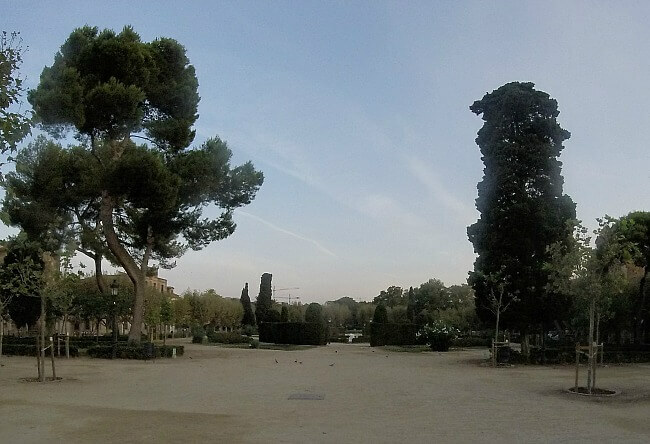 Turning back south, I retraced my steps back to the Parc de la Ciutadella. 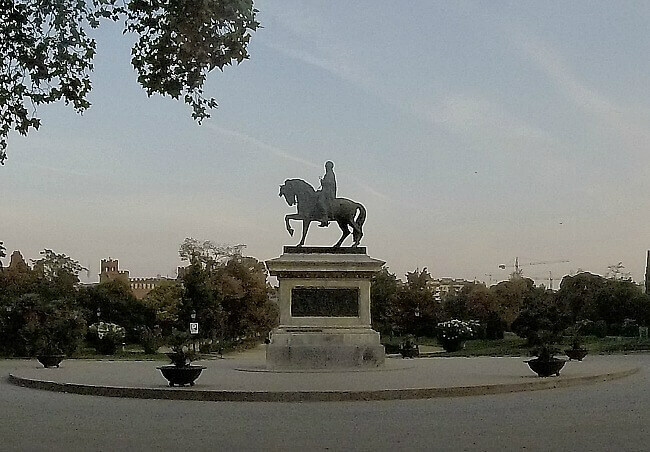 Running through the park to the northwest leads to the Arco de Triunfo (Arc of Triumph). 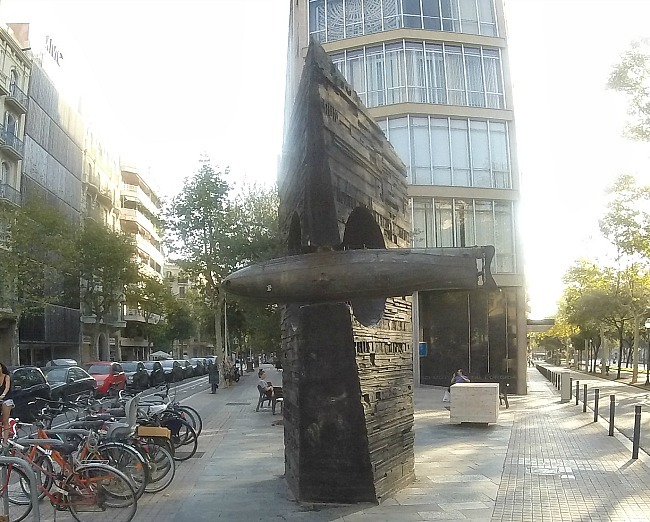 Even outside of the famous neighborhoods of Barri Gotic and Eixample, Barcelona boasts interesting art, architecture, and pleasant streets. I made a new friend along the run. 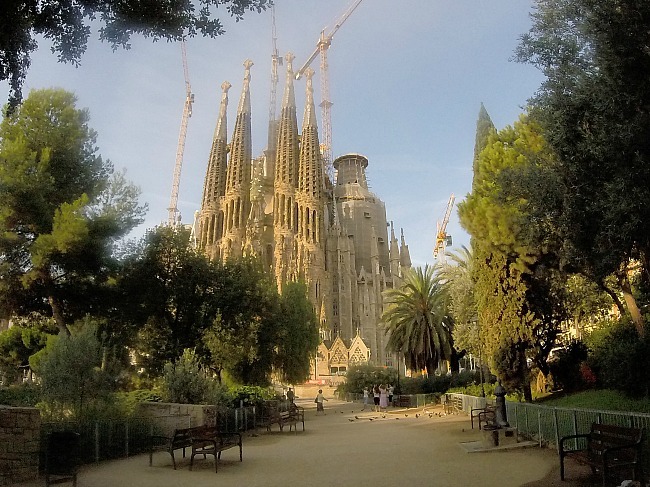 At the very top of my Barcelona sightseeing tour must-see list was La Sagrada Familia. 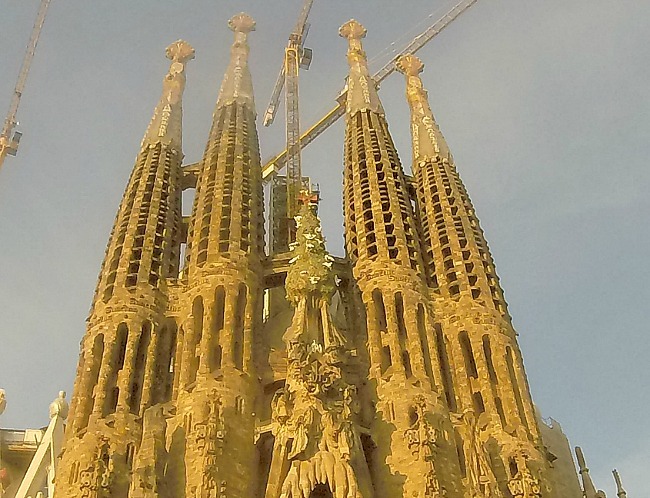 Antoni Gaudi created an amazing design. 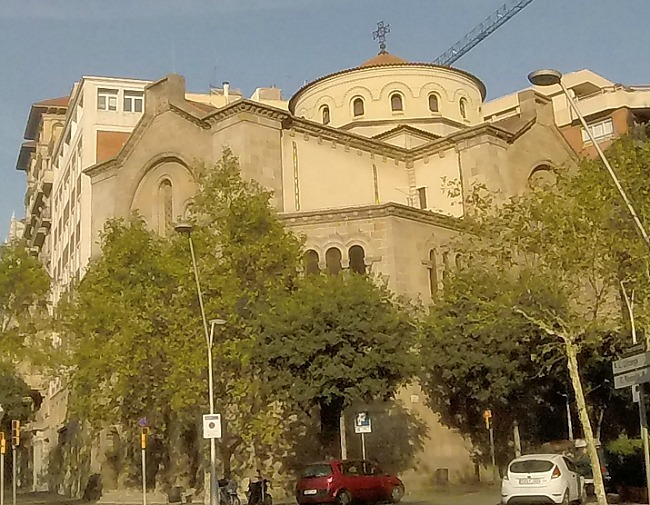 The church was started in the 1880s. As you can see by the scaffolding, it is still not finished! 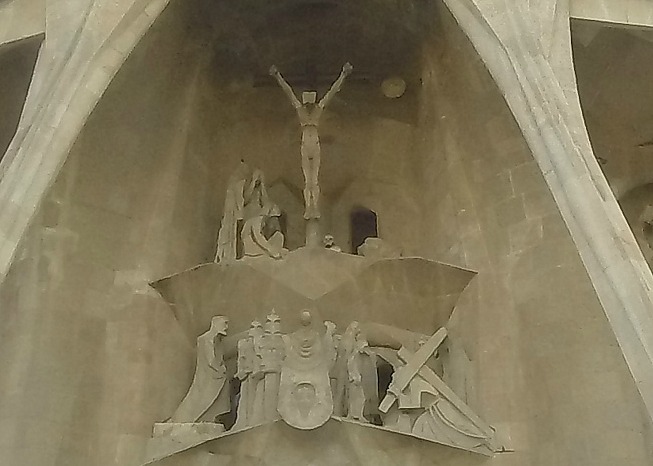 La Sagrada Familia is brilliant. Breathtaking. I am so thankful to have seen it. 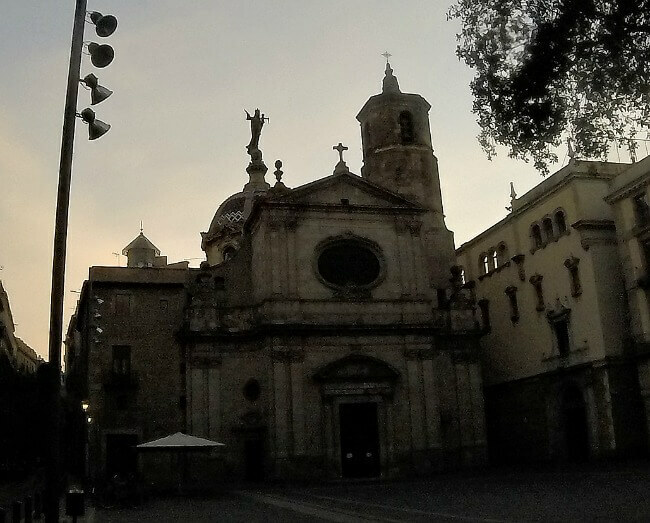 The neighboring Placa de Gaudi is pleasant and provides a nice vantage point to see the cathedral. 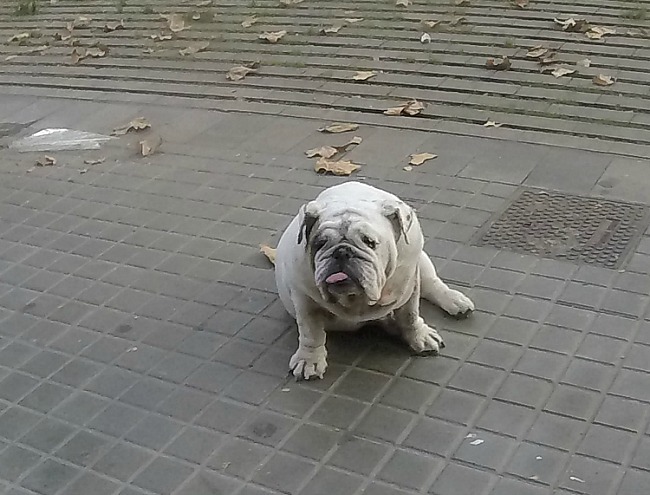 Eixample is modern neighborhood laid out in a grid pattern. 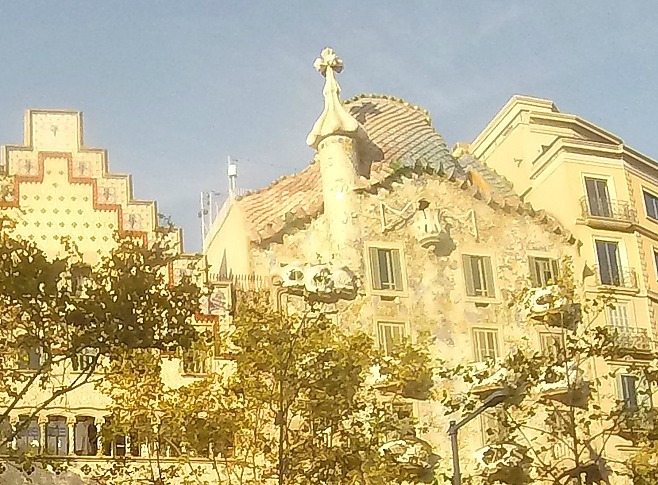 It is home of some of Antoni Gaudi’s most famous works. I had seen green on the city map. 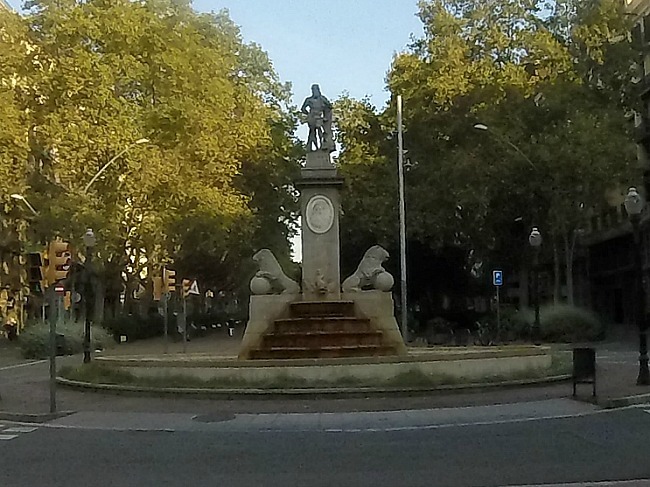 So, I decided to run around Passeig de Sant Joan to take a look. 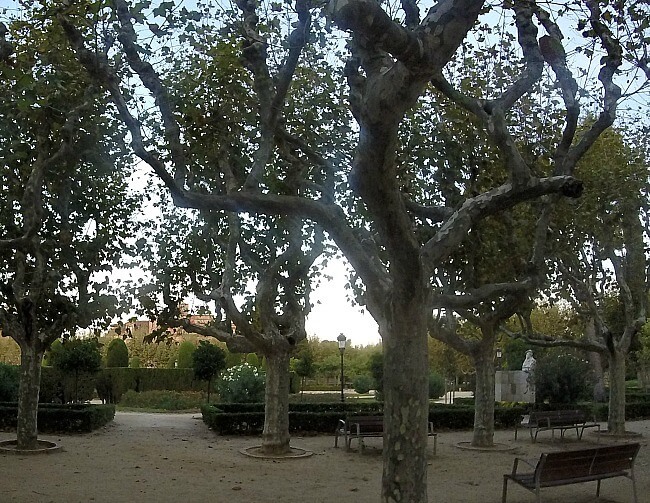 After this pleasant detour, I sought out Gaudi’s creations. 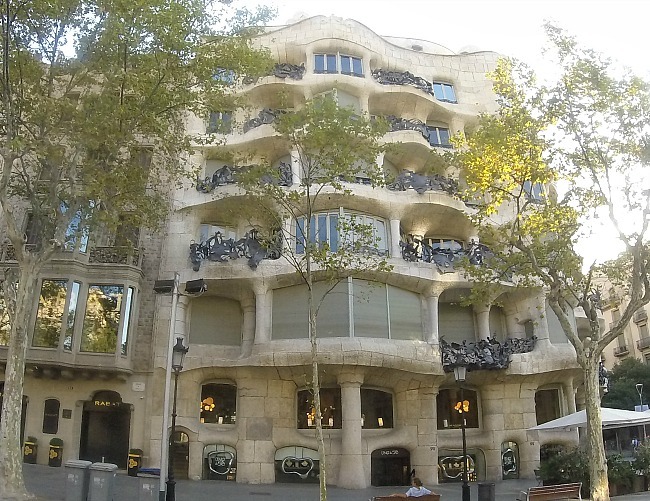 I was able to view Casa Mila and Casa Batilo’, two of Gaudi’s most amazing works. Our hotel was only about 4-5 blocks away. What an splendid morning in an amazing city! 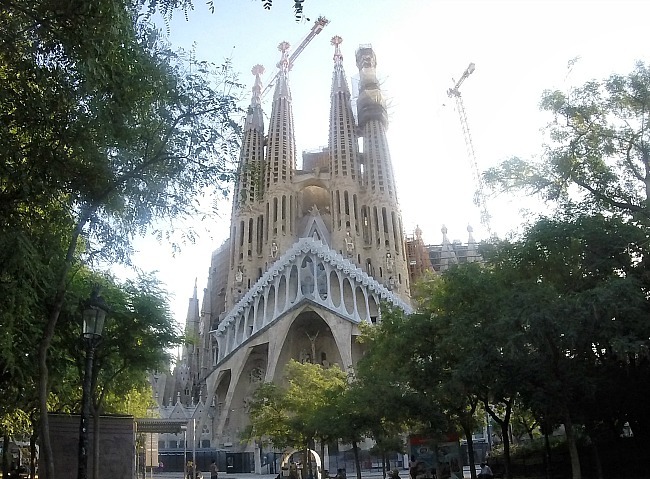 I cannot wait to go back to Barcelona. We are planning on returning for a Disney TransAtlantic cruise out of Barcelona next year. 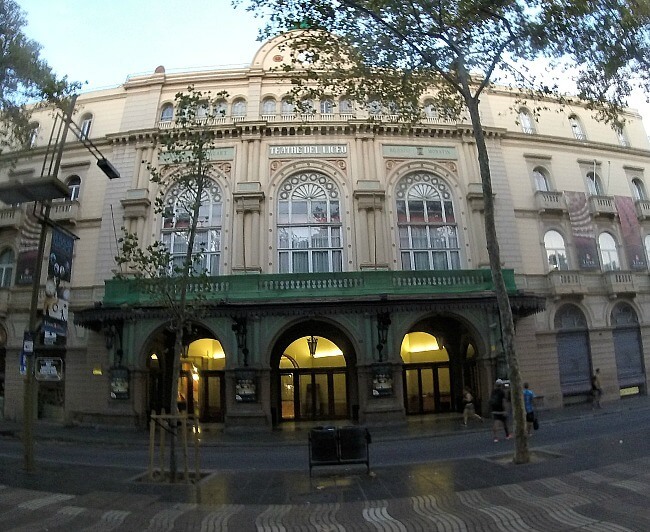 I hope that the rest of my family will get experience the city as I did on my Barcelona Sightseeing Run. 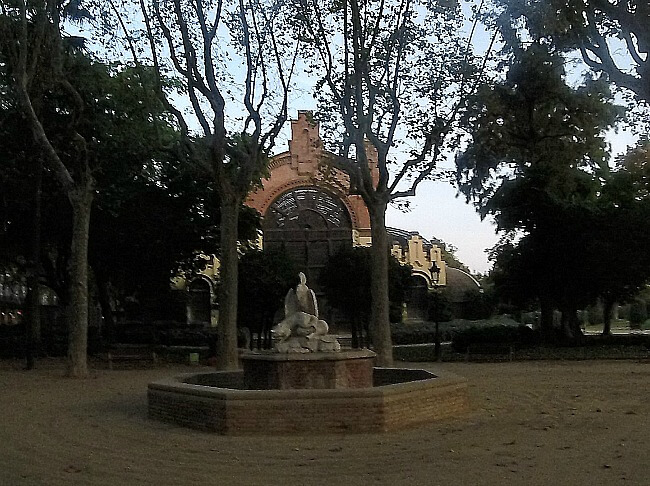 Click Here for Barcelona Sightseeing Run route map.